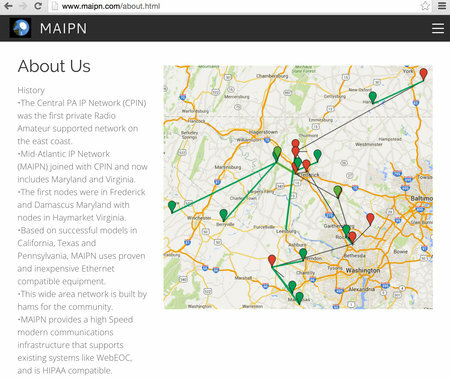 The real Internet never ever touches the MAIPN space for what should be obvious security reasons. For now, it simply isn’t clear about either point despite some verbal assurances. We maintain hope and will continue to monitor the exciting progress of the MAIPN.